Sources of folic acid, also known as vitamin B9 or folate, is a substance responsible for a number of vital processes in the human body. It prevents the development of anemia, some mental illness, depression and Alzheimer’s, assists in the proper development of the fetus during pregnancy. The good thing is that folic acid can be obtained naturally from some foods. First of all, we can put the green leafy vegetables such as spinach, cabbage, radishes or lettuce, kale, mangold, dock, red beetroot. 100 grams of raw spinach can provide 49% of vitamin B9. For better absorption, it is advisable to consume them raw. Many of the fruits also contain folic acid – raspberries, strawberries, grapes, melon. The content is particularly high in citrus fruits – grapefruit, oranges. 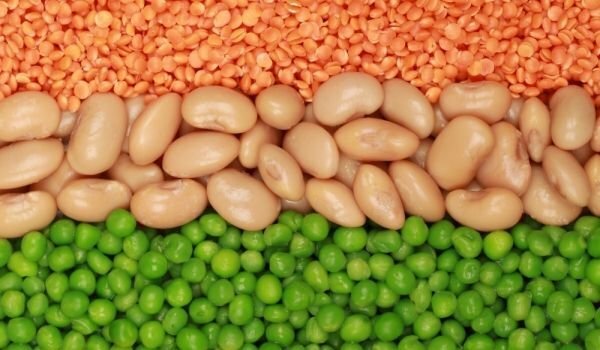 Legumes and peas can also be classified as the top sources of folic acid. With one cup of beans or lentils, up to 43% of the daily dose can be obtained. 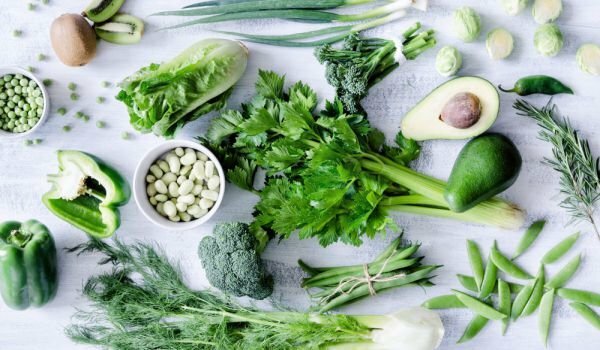 The variety of food is quite large, and this facilitates the selection and the way in which we can deliver of our organism the necessary amount of folic acid. In addition, at the end we can mention other sources such as asparagus, bananas, tomatoes, cauliflower, beets, carrots, celery, parsley and Brussels sprouts. There is a reason why pregnant women are always advised to take folic acid in tablets. This prevents nerve, brain, or spinal cord defects in babies. But folic acid is also important for other people. The other name for folic acid is vitamin B9, which naturally occurs in foods such as dark leafy vegetables, asparagus and brussel sprouts. Folic acid is especially important for women during pregnancy, especially during the first trimester, a time of rapid cell division and creation of DNA. Says Tory Arman, spokesman for the Academy of Nutrition and dietetics and specialist in maternal and prenatal nutrition. Folic acid is an important vitamin that just helps your body to be healthy. The biggest sign of folic acid deficiency is megaloblastic anemia, a condition where the body has a low red blood cell count. If you have folic acid deficiency, your red blood cell count may decrease. This may deprive your tissues of oxygen, resulting in symptoms such as weakness, fatigue and irritability, headaches, air shortages, concentration problems. Cervical and skin cells are updated very often, so it is also common to see the first signs of folic acid deficiency with symptoms such as mouth or tongue wounds; color or paleness of the skin; premature hair coloring. Sources of folic acid controlling cholesterol levels, supports the functioning of the immune system. Talk to your doctor if you have several of the above symptoms. While many health problems can cause headaches and fatigue, your doctor may take a blood test to confirm a deficiency of folic acid. But do you really have to worry about folate deficiency? Deficiency of folic acid is not so prevalent, especially if you are taking a variety of nutrients. Centers for Disease Control and Prevention estimate that less than 1% of the population really suffers from folic acid deficiency. However, some people are at higher risk of folate deficiency than others. Those suffering from alcoholism, for example, tend to not eat right and have damaged systems – say liver, which can not function properly, and hence receive and improper digestion and absorption of nutrients, said APMA.